Preview is a format where MDT show co-productions before their official premiere. What is a performance? It can contain various things. Violence, sport, eroticism, nature, comedy, thriller. It’s really not so easy to know what people expect. Also: Two journalists at a renowned Washington newspaper use an ancient “instrument” to record information they’ve collected from a variety of sources. This subsequently leads to the downfall of the President of The United States of America. Lisa Östberg (b. 1975) is a dancer, choreographer, director and screenwriter from Sweden. Kim Hiorthøy (b.1973) is an artist, musician and choreographer from Norway. Their first piece together, YOU toured Sweden in 2012 and Norway in 2013. With their shared backgrounds of having worked across a wide range of disciplines, Östberg and Hiorthøys use dance, music, song, text, and objects to create a world distinctly their own. 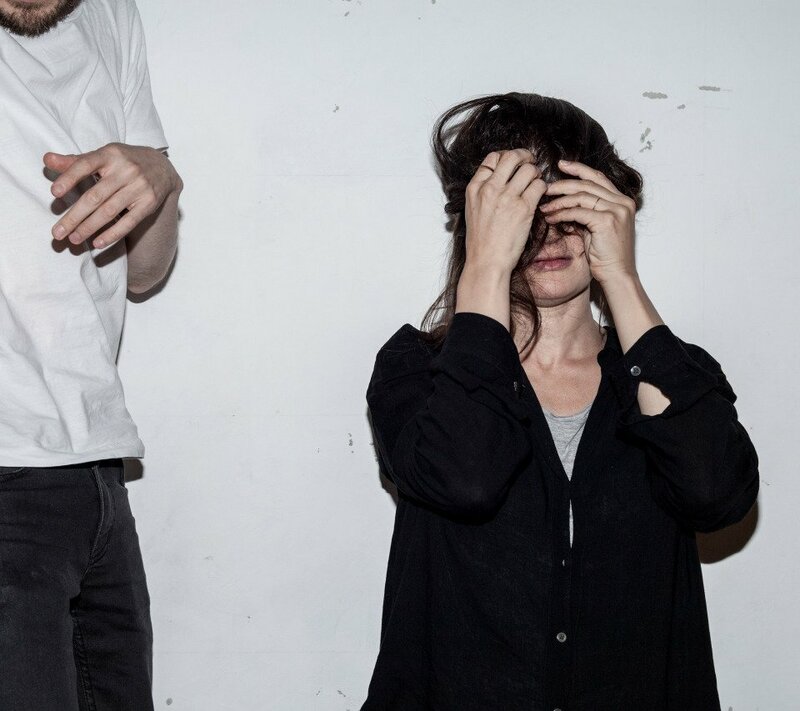 Text & choreography: Lisa Östberg and Kim Hiorthøy. Music: Kim Hiorthøy. Production designer: Jonas Williamsson. Light: SUTODA. Producer: Lisa Stenberg. Production: MDT/ Samarbetets vänner. Supported by: Swedish Arts Council, Stockholms City, Fond for Lyd og Bilde and Arts Council Norway. Presentation 1 pm 2 October in collaboration with Dansistan.